Posted on May 16, 2011 by Joanna Paraszczuk. 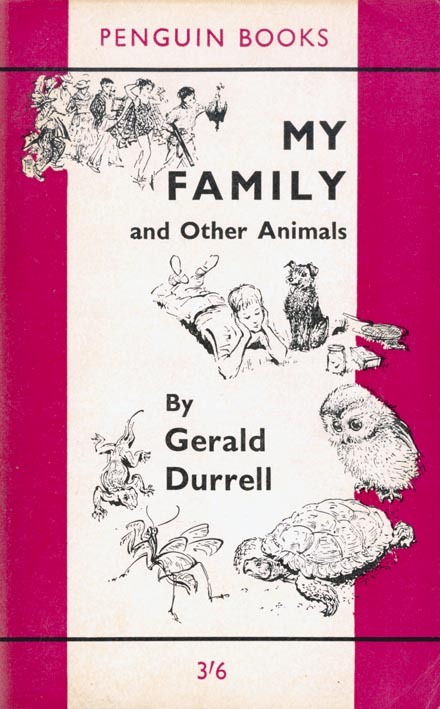 This entry was posted in Uncategorized and tagged 1987, BBC, Corfu, Durrell Family, Gerald Durrell, Greece, Lawrence Durrell, Leslie Durrell, Margaret Durrell, My Family and Other Animals, Theodore Stephanides. Bookmark the permalink. 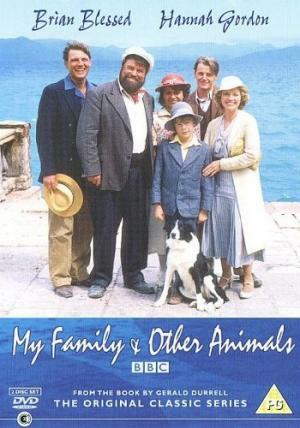 What happened to Gerrys last tutor and his mother, the old lady with the beautiful hair?